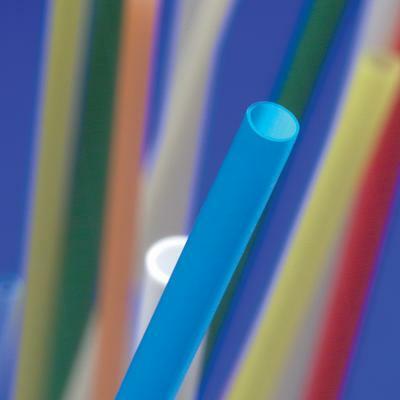 Furcation tubing consists of an outer PVC jacket, Kevlar protective threads, a polypropylene inner fiber tube, and a pull string for fiber insertion.It presents the most economically friendly option for wire protection. Recommended for laboratory use! 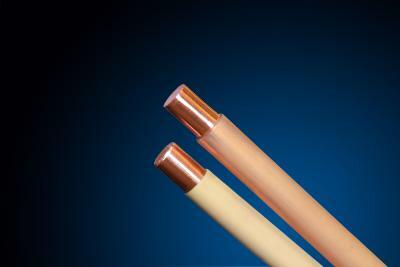 PTFE tubing has superior lubricity, temperature and chemical resistance, biocompatibility and precision tolerances. Chemically inert. PEEK tubing is a high-performance polymer with high tensile strength and excellent heat resistant properties. Outstanding resistance to chemicals, solvents, and fuels. Monocoil tubing is made of a loosely wound stainless steel tape covered with a PVC coating. It provides good mechanical tolerance. Lengths limit of 6 m! Monocoil tubing is made of a loosely wound stainless steel tape covered with a silicone coating. It provides good mechanical tolerance and superior flexibility. 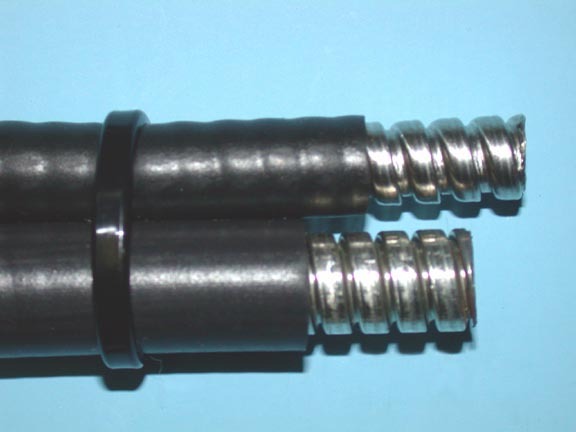 Squarelock tubing is produced from a continues metal strip which is locked into position by one overlapping joint. Crush resistant. Lighter weight. Smaller ID bend than interlock. Interlock tubing is connected firmer than squarelock conduits. Crush resistant. Better overall strength. 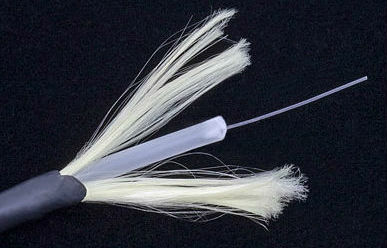 Resists pulling apart due to axial twisting. Less seepage when conveying liquids, powders, etc. Interlock tubingis covered with an industrial outdoor grade PVC coating. Flexible, sunlight and chemical resistant material used in demanding applications. Recommended for industrial process applications! Give us a call about any sort of request you may have and we will find the answer to your needs!